It seems as if former lovers Chris Brown and Rihanna are heating up once again, recently being seen at Griffin nightclub on Monday night. According to people in the club, the two were seen kissing and getting very close despite arriving five minutes apart from each other. There are rumors that they even disappeared together for 20 minutes and went into a bathroom, according to TMZ. 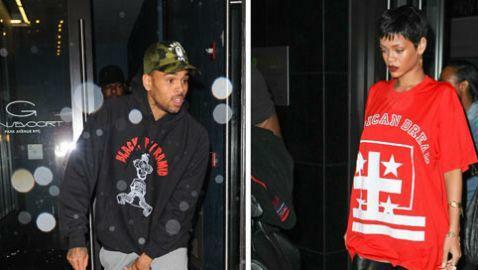 Then, hours later, Brown was seen leaving the hotel where Rihanna was staying. 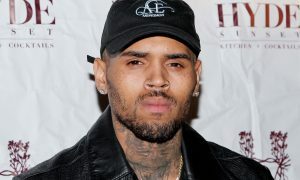 According to MTV, Brown broke up with his girlfriend, Karrueche Tran. Rumors have been swirling that a romance has been budding between the former couple but both Brown and Rihanna claim that there is nothing going on between the pair. They maintain that they are just friends.